J.K. Rowling has more magic on the way. 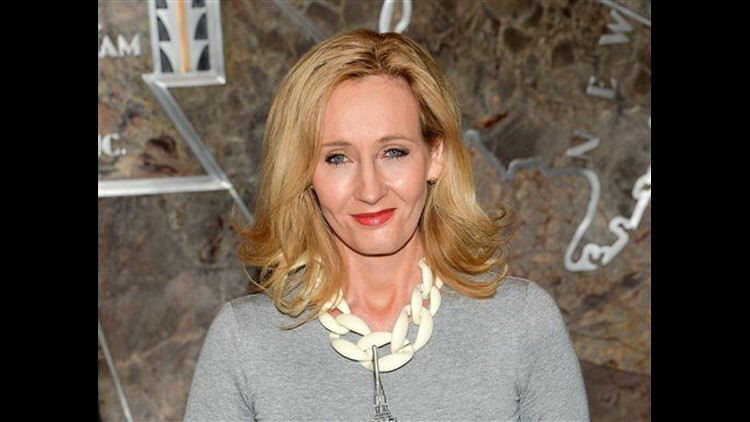 NEW YORK (AP) — J.K. Rowling has more magic on the way. The "Harry Potter" author is launching a series called "Magic in North America," a four-part backstory for this fall's film adaptation of the Potter prequel "Fantastic Beasts and Where to Find Them." Announced on Rowling's Web site, www.pottermore.com, "Magic in North America" will run in installments Tuesday-Friday on Pottermore. According to the Web site, the new series will tell of the North American wizardry school Ilvermorny and "bring to light the history of this previously unexplored corner of the wizarding world in the run up to 'Fantastic Beasts and Where to Find Them.'" Rowling has taken on numerous projects lately, from the stage production "Harry Potter and the Cursed Child" to her detective novels written under the pseudonym Robert Galbraith.